Mr. Bender has over fifty years experience in software with a primary focus on quality assurance and testing. 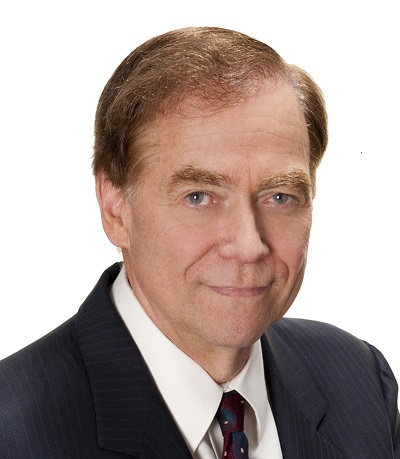 He has consulted internationally to large and small corporations, government agencies, and the military. This has involved a wide range of applications including finance, billing, manufacturing, operating systems, data base management systems, communications, medical, command and control, satellite intelligence, aircraft, trains, automobiles, air traffic control, shipping, insurance, utilities, sales and distribution, education, prison management, and weather forecasting. The technology base for these applications includes embedded systems, mobile applications, PC-based, client-server, mid-range, mainframe, super computer, and web based applications. It encompasses all major programming languages and operating systems. He also teaches a series of courses on the techniques for practical, rigorous requirements-based testing, code-based testing and writing testable requirements. Over the years Mr. Bender has been actively involved in various activities to improve software quality and productivity. These include: BenderRBT Test Case Design software; training; Quality Process Assessments; contract testing; the Bender Test Methodology (BTM); software contract reviews; and expert testimony on software quality related issues. He has also been involved in establishing industry standards for software quality. This includes being the Technical Lead for the International Y2K Test Certification Standards and assisting the U.S. Food and Drug Administration in defining their Software Quality Guidelines. Awards – Mr. Bender was one of the first programmers ever awarded an IBMA Outstanding Invention Award. This was for his breakthroughs on code based testing via data flow analysis.